Southern Tradition Kennels is located in Albany, Ga. We are a family-run, full service dog training facility with over 15 years of combined experience. We focus on a dog’s natural instincts, training them to be the best dog they can be. We encourage our clients to seek a true relationship with their dog in order to develop trust and an understanding of how to read and communicate with your dog. At STK, we offer a wide variety of training services for all ages and all different breeds of dogs. Your dog is welcome to join us for any of these training opportunities! In addition to our wide variety of dog training programs, STK offers obedience training, behavior modification, boarding kennels, and occasionally we breed bird dogs to train and sell. 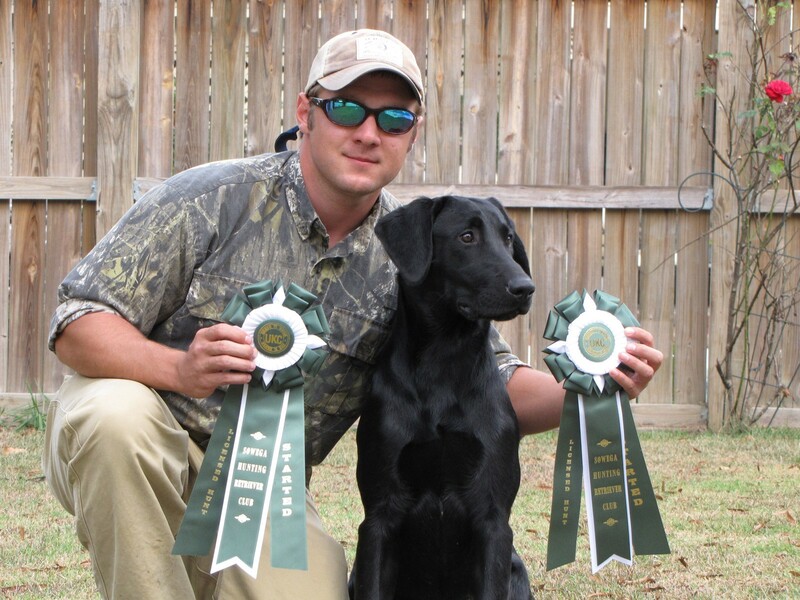 Southern Tradition Kennels will take your dog to the next level!